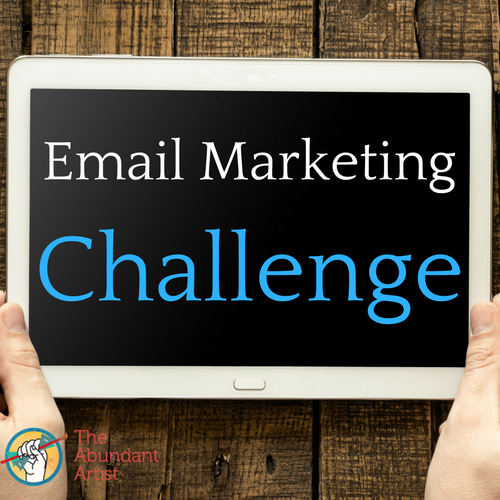 Join our Email Marketing Challenge and learn how to get better results from your email marketing. What does it start, for Central Standard Time? Is this live or can we do this during our own time frame?